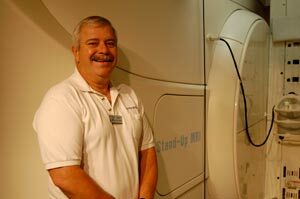 What makes us different from other MRI facilities in the area is that Victoria Upright MRI offers a non-traditional method of scanning that does not require a patient to enter a closed in or “tunnel” MRI machine. 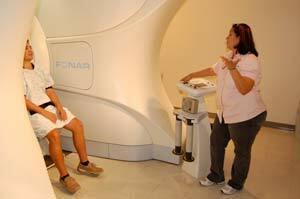 The results of the exam will be sent to your referring physician after the images are read by the radiologist. 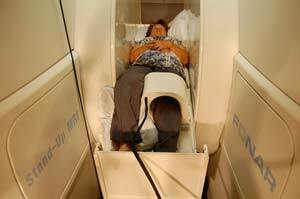 Many scans are performed while the patient is seated watching a 42” TV. Without the high overhead of other facilities to pay for, Victoria Upright MRI can deliver a low-cost solution for a comfortable and convenient MRI scan.